The impending enforcement of next year’s 0.1% Emissions Control Area (ECA) regulation is causing considerable challenges to owners and operators*. AkzoNobel’s International marine coatings business and The Gold Standard Foundation recently unveiled a new marine-based methodology to reward improved vessels’ fuel efficiency. The rule of thumb may not always work for managing cargo heating. 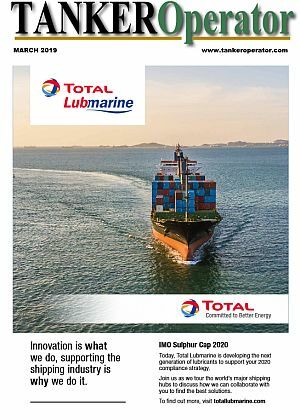 Univan Ship Management has outlined what the company calls ‘Eco Thinking’ in its latest newsletter by offering advice on a number of areas where energy conservation can be achieved. In a report compiled by Lloyd’s Register (LR) and University College London’s Energy Institute, three scenarios for the future of marine fuels in 2030 were highlighted. 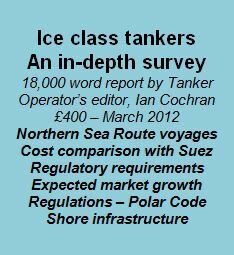 At the recent IPTA/Navigate Chemical/Product Tanker conference, there were several papers given on the theme of future fuels ahead of the 0.1% sulphur ECA challenge in 2015 and the 0.5% global cap due to be introduced in 2020, or 2025.